RITA GRAHAM; Ray Charles Protege & 'Karma Rising" Author! PETER BAY, Conductor of AUSTIN SYMPHONY ORCHESTRA! DR.. KATHERINE ALBRECHT Opponent of RFID MicroChips! JOAN CARTWRIGHT & STEPHAN MEYLAERS Music from Heavens Doors! KEITH CLOSS NBA LA Clipper explayer&NadineAnaliseFoundation! 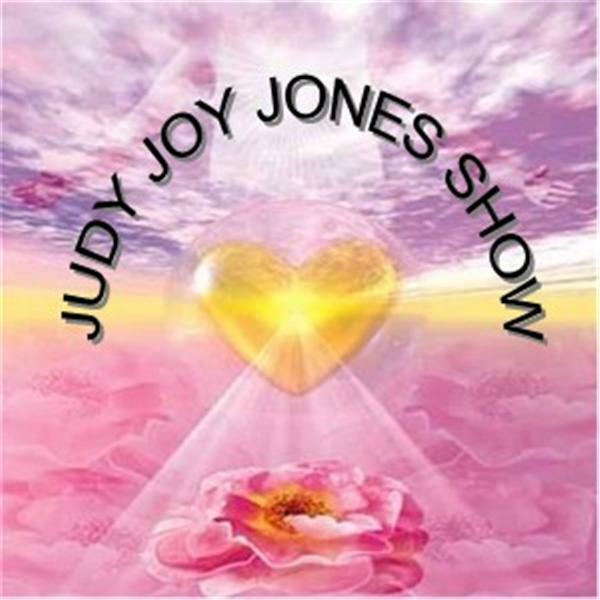 DR. MASARU EMOTO; "WHAT THE BLEEP DO WE KNOW"; Hidden Secrets of Water on Judy Joy Jones Show! Gloria Allred; Most Famous Female Attorney on Earth! DAVID BREUHAN, "Spread the Wealth" Author & Money Manager! BILL BRADLEY, 'Epic Endurance Athletic' ASTOUNDING! !